One day. Many voices. One community. Be part of the first ever On The Table Charlotte, a day for all Mecklenburg County residents to come together and talk about our community. On Wednesday, October 25, more than 5,000 people will gather in small groups in restaurants, city parks, coffee shops and living rooms to exchange ideas and interact. All perspectives are welcome. All topics are On The Table. 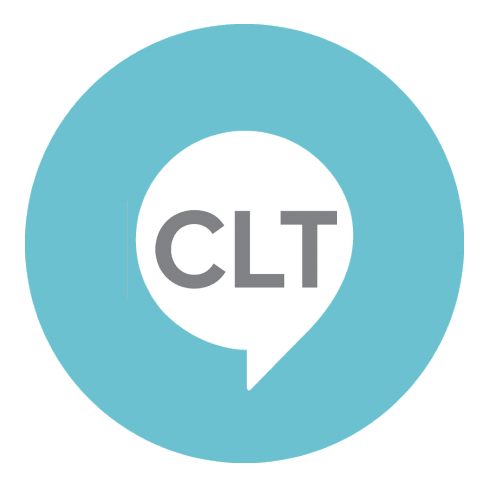 On The Table CLT is a community-wide civic engagement initiative. Each interaction will be a reflection of our diverse community. These mealtime dialogues can be sit-down, catered, potluck or brown bag. If you live, work or attend school in Charlotte-Mecklenburg, you can participate. On The Table CLT is part of Knight Foundation’s national replication of the On the Table civic engagement initiative pioneered by The Chicago Community Trust.